Window Cleaning Services: Bozeman, MT: A Touch of Glass Window Cleaning, Inc.
Why Choose A Touch of Glass? If you need windows or solar panels cleaned, you need to call A Touch of Glass Window Cleaning, Inc.
We’re the Montana cleaning crew you can trust to do the job right. 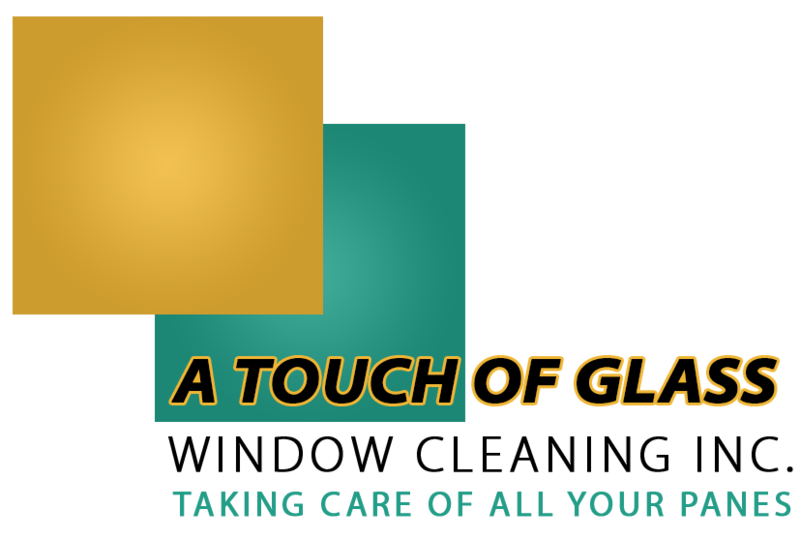 A Touch of Glass was started by two guys in Florida. After achieving tremendous success in a short period of time, our owners decided to bring their great business plan and sterling reputation to the Bozeman, Montana area. Now, the word is out: We’re the team you can trust with your window cleaning chores. Part of what has made A Touch of Glass so successful is our flexibility. We can clean big windows and small ones, on any type of building in the Bozeman, Montana area. We’ll work quickly and efficiently to get the job done. You can count on us to clean your solar panels, too! Extra-long water poles that can extend up to 60 feet. Extra-tall ladders for big homes and businesses. Soft cleaning products for solar panels. At A Touch of Glass, we excel at keeping our turnaround times to a minimum. We’ll never skimp on quality, but we always work hard complete your window cleaning as quickly as possible. As a result, you’ll save money! Call 406-600-4433 to request an estimate . Are You a Bozeman, MT Homebuilder?